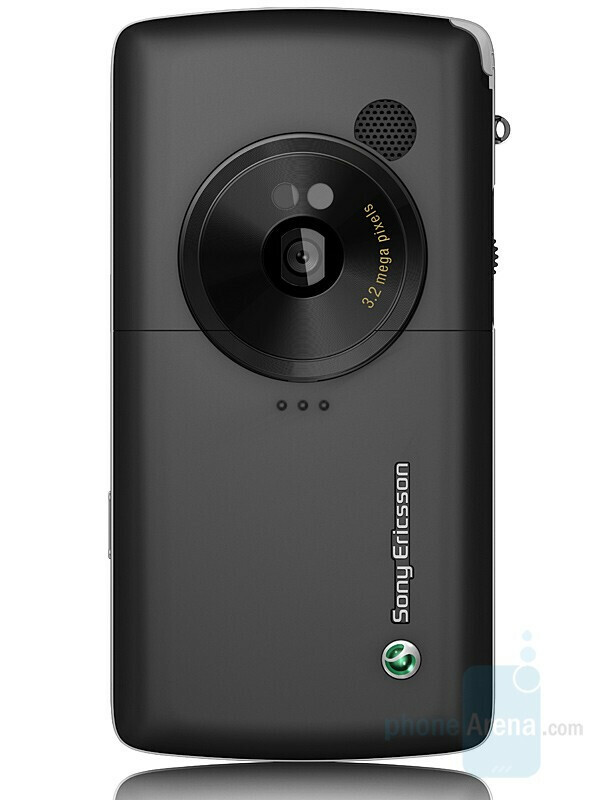 Now Sony Ericsson seriously at MP3 mobiles. They do this with the two Walkman models W850, W950 Walkman ™. 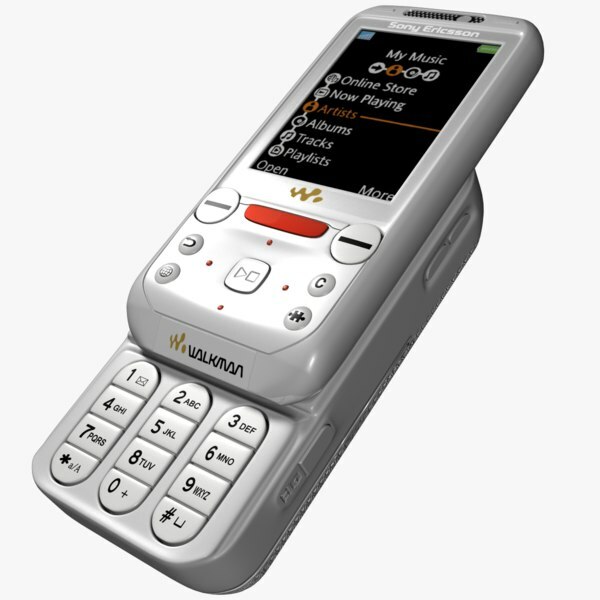 The W950 Walkman ™ resembles at first glance a business mobile a la Sony Ericsson M600, but it is primarily designed for music operation. First impression of the W950 Walkman ™ is that it is a solid piece, an impression which consists even after a period of use. It is both quite wide and thick. It is of course a matter of taste, but personally, I feel a little measured on all super slim mobile phones that have spread over the market like a prairie fire. 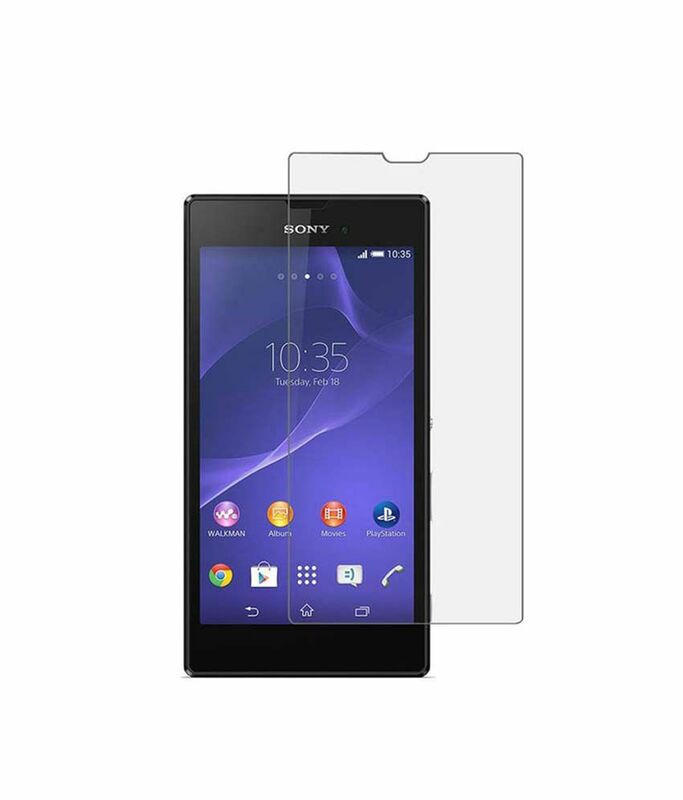 The super-slim style does often have been forced to compromise on a variety of things that I want in a phone. In addition, it feels better with something to take a proper grip on, and which has a specific weight. I always enjoy big good screens and they may say to the W950 Walkman ™ meets this. It is also touch-sensitive. It provides, however, a somewhat mixed picture, because the screen quickly becomes full of greasy fingerprints using the fingers instead of the included pen. Then you can just choose not to use your fingers, you might think, but it gets a little annoying to pick up the pen every time to do anything directly on the screen. It simply takes too long. The screen will also be quickly greased up just by talking on the phone, so it plays virtually no role. (As an aside, the LG adds with a nice little brush to one of their upcoming phones with large screen, as there is for removing grease stains. Whether the idea will work in practice remains to be seen, but it seems to make sense-i had in any case like to seen such to the W950 Walkman ™). Do you know that you have to move around a lot in the menus, it is best to use the stylus, which makes navigation more exactly. 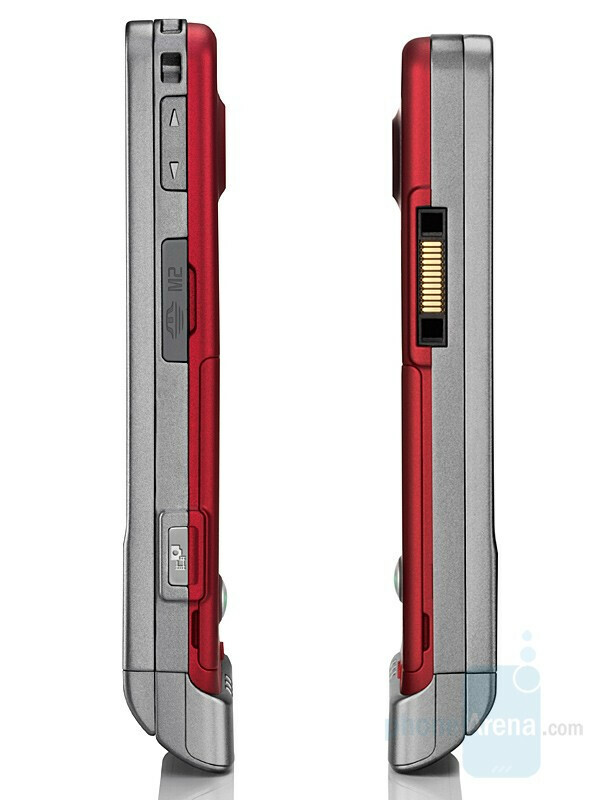 The pen sits hidden in the upper left corner on the back of the phone. As an alternative, you can move around in the menus using the scroll wheel on the left side, which can also be used to select. However, it is not great for this, since it is a bit slow. Just below the scroll wheel is a Back button, which is pretty handy. Keep the button one second going back to the main menu. As already mentioned, the screen is really good, not least because it is so big. It makes it easy to surf the Web and to view images. This means, unfortunately, that you have to accept a compromise with the buttons. They are namely far down on the phone, further down than on the similar model M600. So you get a bit of a balancing act to try to use the phone with one hand. For my part, landed it in something a little desperately every time I tried. The keys are otherwise integrated into the shell and you perceive them almost like they were a touch-sensitive surface. The individual buttons sticking not up, but is completely flat in the rubbery surface. But they are not nearly as sensitive as, for example, of the LG Chocolate. W950s buttons need a proper pressure, but it works really well and the surface is pleasant to the touch. It is a good idea that is really well done. When the number keys sits a small Walkman-log. 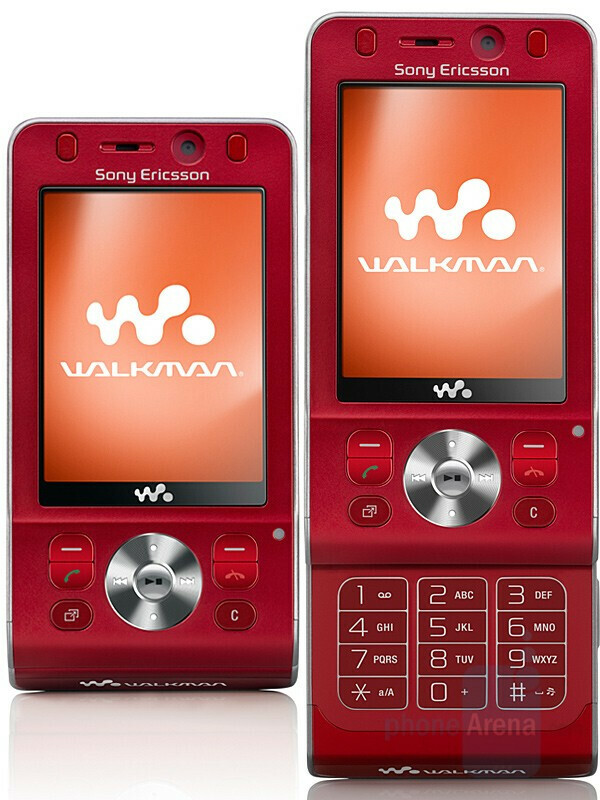 Press the end up directly on the W950 Walkman ™ music player-called not music mobile no. Just over 1-2-3-buttons Play, as well as Forward and Back buttons. They are almost completely invisible and shines just a little weak. Thanks to the good screen is the menu map good, now taken only the icons are updated to match the rest of the phone very delicious design (in particular, I like the combination of Brown and orange to the shell). Where the buttons ‘ user-friendliness limping slightly, there is virtually nothing to complain about in terms of the music, which is W950s absolute strength. You cannot expand the memory with a memory card, but the 4 GB built hand really far though. It is in particular because there is no need for space for images-there is no camera in the cell phone. 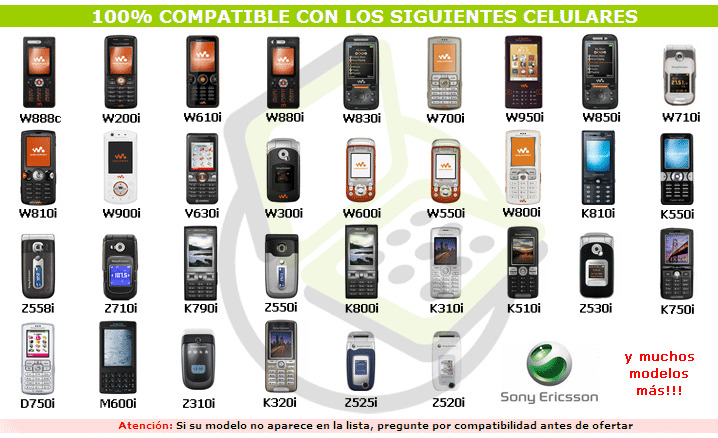 You can of course download and receive pictures on the W950 Walkman ™, and these images are saved in the internal memory. All files can be dragged and dropped directly to your phone via a USB cable. 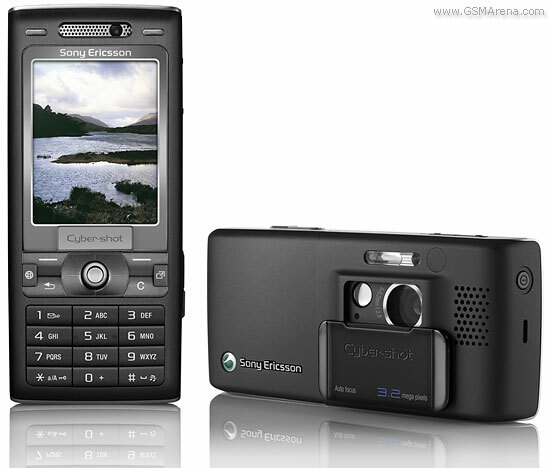 You don’t need to go into the Sony Ericsson PC software to do this. It’s nice, because it works more intuitively and conveniently than if you’ll make it through the admittedly pretty user-friendly PC software supplied. Transmission is via USB 2.0 (I was about to say “of course”, but there’s still the phones where file transfers are still made via USB 1.1), so it’s fast to lay over, for example, 10-12 slices to the cell phone. The music is sorted by artist, album, song title, and playlists. Under each category are how many songs are in the category, and goes into the individual folders are all in alphabetical order. 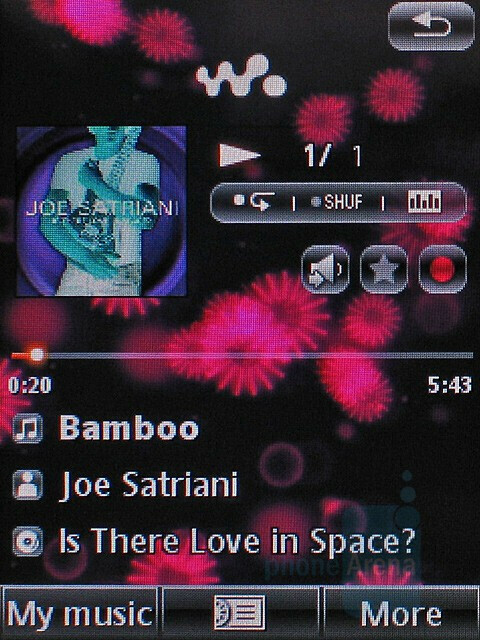 It is very easy to add either an artist, album or a number to a playlist. To choose just “More” at the bottom right, then “add to …” and then, if it is to be an already established game list or create a new one. 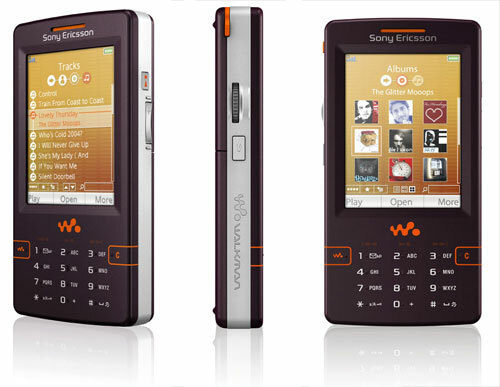 The music player is sovereign in the W950 Walkman ™. 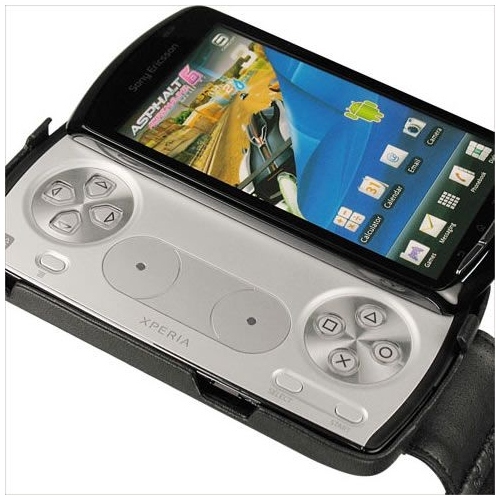 If you use regular headphones for music listening, Sony Ericsson has chosen a good solution. To use a cord with a special connection to the phone, but to this cord can then connect their own wonder if you do not want to use the otherwise excellent bundled headset, which is of in ear type. This type of headphones can, however, not recommended to use in traffic, then they shut out a lot of background noise. For example, it is more difficult to hear if someone honks at you. But you sit on the train and hear, for example, on the Sparklehorse new plate, they are brilliant. 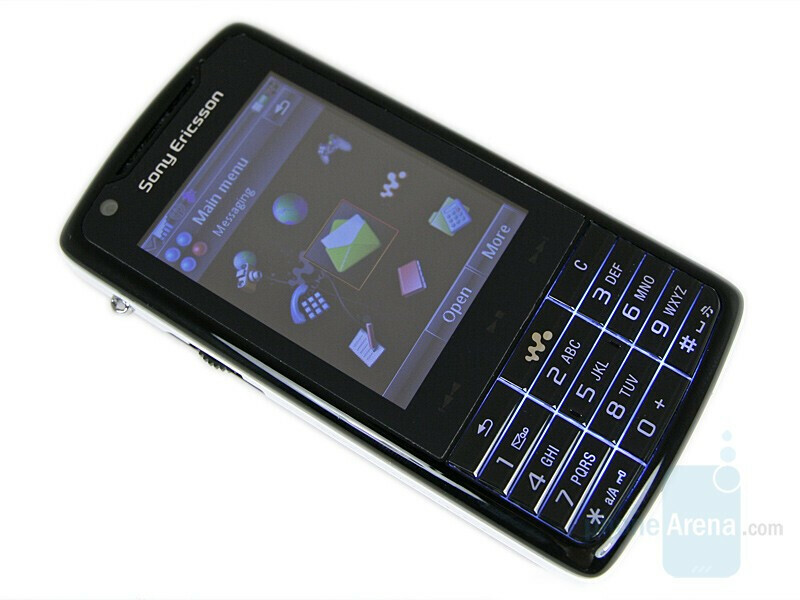 With their excellent screen and 3 g works the W950 Walkman ™ mobile not just as entertainment, it can also be used to surf the Web and download email. It is fast and the big screen experience raises an extra notch. I also provide a small plus of the RSS feature, which lets one download titles directly from their favorite Web pages. It is a convenient way to keep up to date with the latest news. 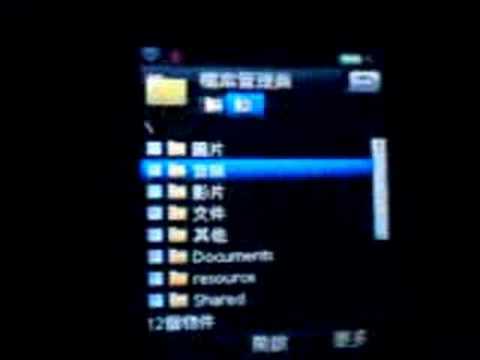 With Symbian OS 9.1 and UIQ 3.0 platform, there are lots of useful programs that you can download to your phone. 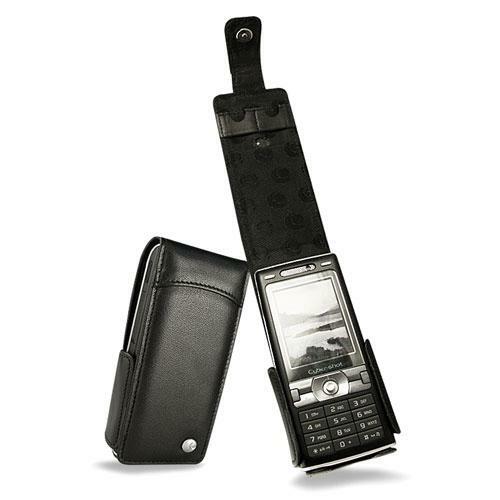 Therefore, it can also be used as a business phone. 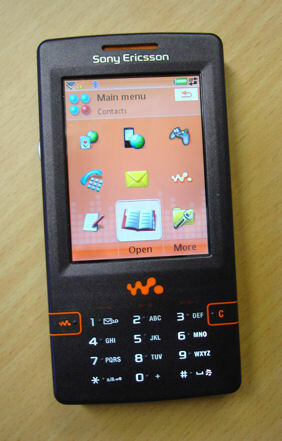 To the W950 Walkman ™ is formulated in terms of business use, indicated further that it lacks a camera. 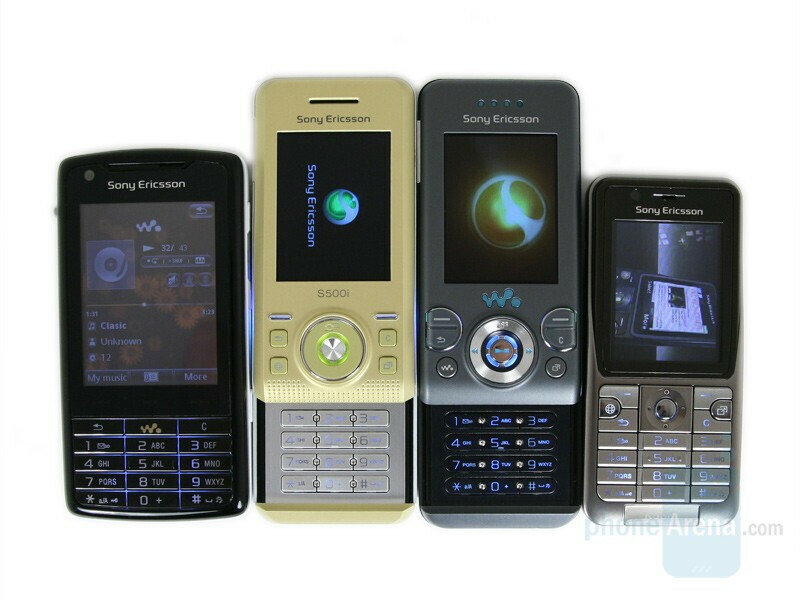 On the other hand, there may be a problem on Sony Ericsson Meanwhile want to entice young people to buy this music phone.